The purpose of air monitoring activities being conducted is to identify and quantify airborne contaminants in order to verify and determine the level of worker protection required. All chemicals or chemical compounds can be hazardous to your health if the exposure is of sufficient length and concentration. 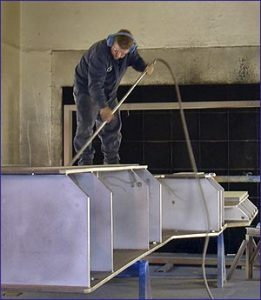 In order to prevent exposure, businesses and manufacturers are mandated to comply with specific guidelines. However, combing through the maze of regulations to ensure compliance can be difficult for even the most thorough and well trained companies. OEHS commonly assists businesses and manufacturers in assessing their compliance with requirements and guidelines pertaining to hazardous chemicals and materials and provides step-by-step plans to enable companies to achieve compliance cost effectively and within reasonable time parameters. Annual exposure assessments of employee exposure to OSHA regulated chemicals is the primary method for maintaining federally required records. With higher level of toxicity the more frequently exposure should be evaluated. Two subjective toxicity classifications have been established: High and Low. Those considered High toxicity materials are carcinogens, teratogens, and materials exhibiting serious acute or chronic effects such as pneumoconiosis or organ damage. The selective monitoring of high-risk workers, i.e., those who are closest to the source of contaminant generation, is highly recommended. If workers closest to the source are not significantly exposed, then all other workers are, most likely, not significantly exposed and probably do not require monitoring. 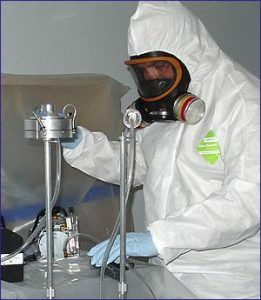 Personal monitoring samples should be collected in the breathing zone and if workers are wearing respiratory protective equipment outside the facepiece. 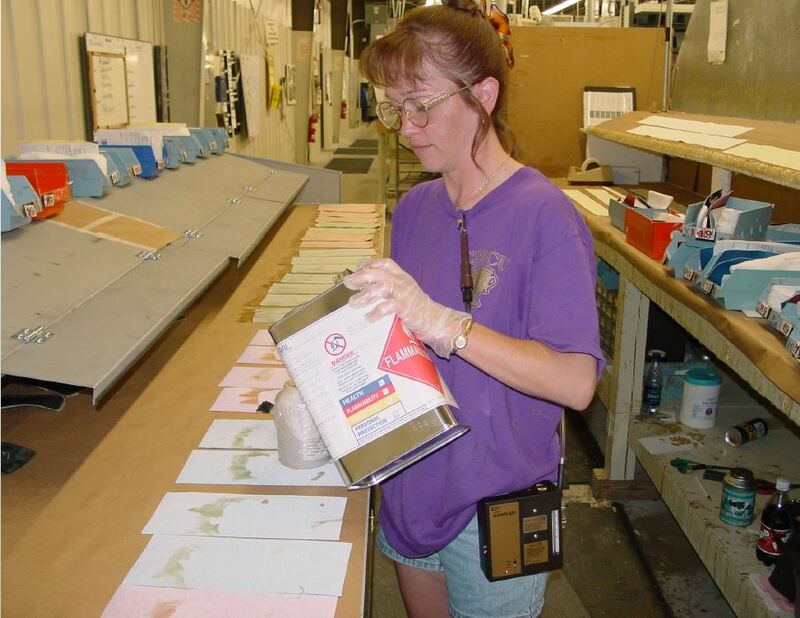 These samples represent the actual inhalation exposure of workers who are not wearing respiratory protection and the potential exposure of workers who are wearing respirators. 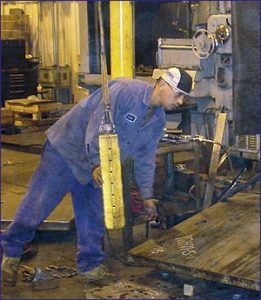 It is best to use pumps that automatically maintain a constant flow rate to collect samples, since it is difficult to observe and adjust pumps while wearing gloves, respirators, and other personal protective equipment. When OEHS is called in to assess occupational air quality, the first step is to collect background information about the plant or office followed by an initial walk-through. 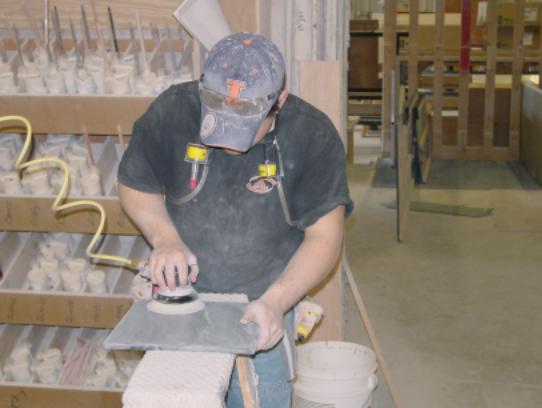 The results of those two steps determine if it is necessary to take specific samples. Testing may include air monitoring for OSHA-regulated compounds such as formaldehyde, carbon monoxide, and testing of dust levels. Once OEHS identifies the culprit, or culprits, as is often the case, the industrial hygiene team makes recommendations for correcting existing problems. Businesses in the United States are estimated to spend nearly $200 billion a year on costs related to work injuries and illnesses. Your company needs thoroughly trained and expertly qualified Certified Industrial Hygienists who will provide you with a reasoned approach based on sound science and clear expertise. Choose OEHS.